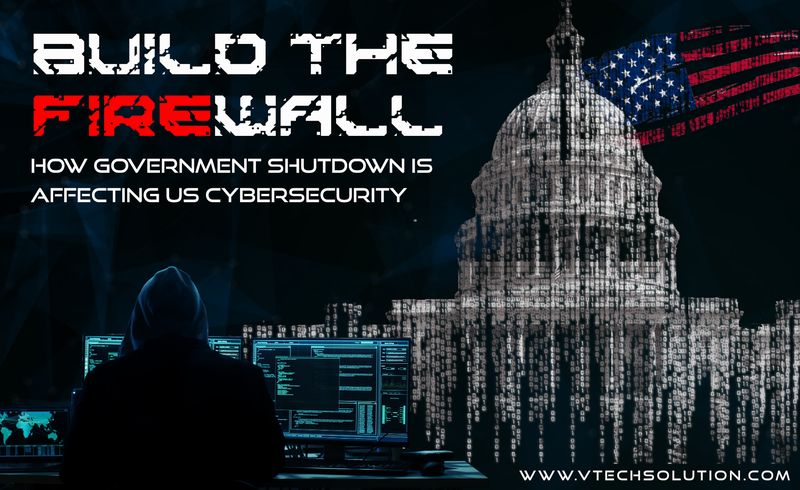 Build the Firewall: How Government Shutdown is Affecting US Cybersecurity? While the short-term impact is severe, the long-term effects could prove even more catastrophic. 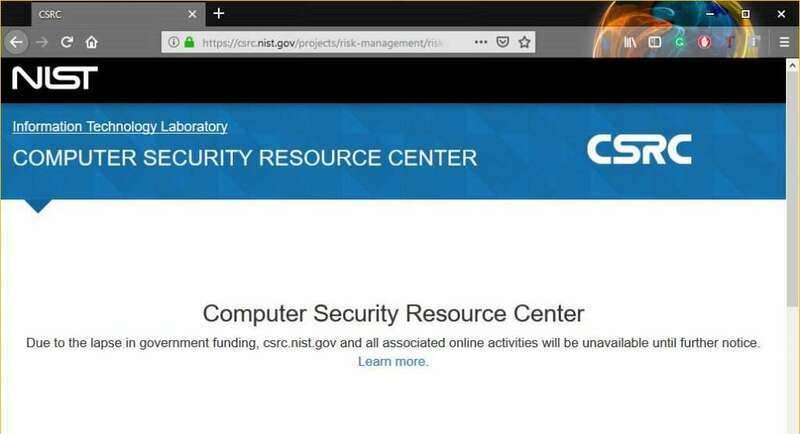 According to several recent reports, with every passing day, we have started to rely on something similar to ‘luck’ than ‘strategy or systems’ to keep our cyber ecosystem secure.